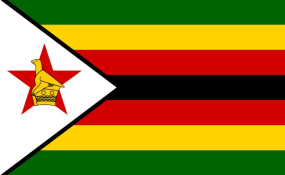 My Lords, we condemn totally the violent behaviour of some protesters and we are deeply concerned that Zimbabwe's security forces acted completely disproportionately in their response to the protests. On the issue of the Commonwealth, as Minister for the Commonwealth, I say that we all subscribe to the values of the Commonwealth--of ensuring pluralist democracy and the upholding of human rights. "Many saw during the Commonwealth summit the government's commitment to encourage among other partners the new Zimbabwe to come forward for membership. Clearly, the events that have unfolded recently put that into question-- but of course, it is a matter not for the UK but for the Commonwealth as a whole," he said.